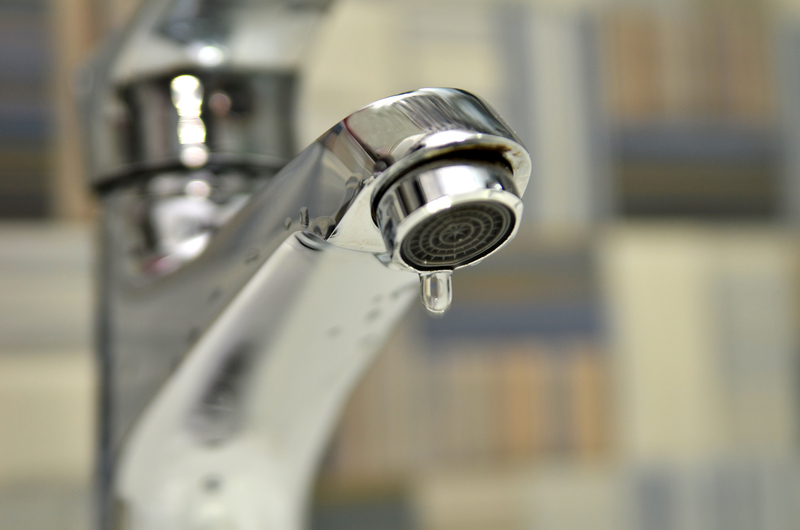 Do you have leaky taps? The team at T B Plumbing & Heating can carry out a range of plumbing services that are second to none. Whether you have a leaky tap or a burst pipe, we can help. 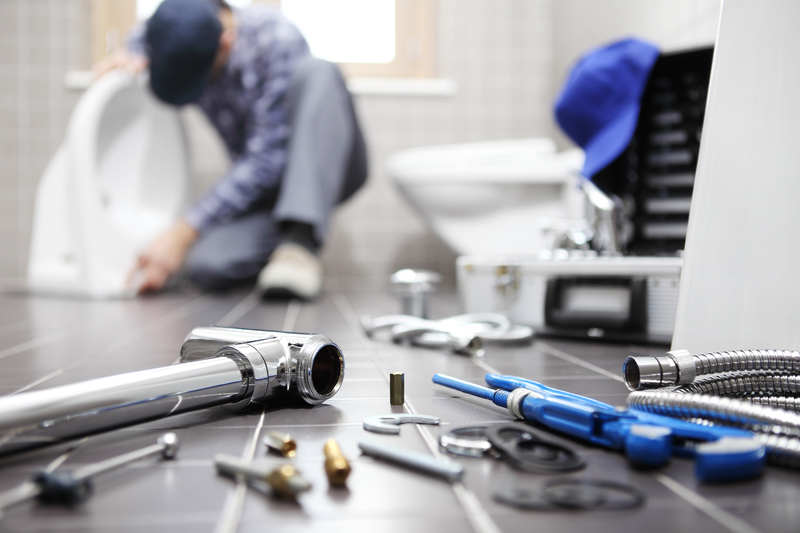 No matter what your plumbing needs are, our experienced team will visit you as quickly as possible. With years of experience in the industry behind us, you can have complete peace of mind knowing that we will complete the work on time and to a high standard. We are committed to providing a wide range of general plumbing services, from shower installations to fixing a burst pipe. Our qualified staff are on-hand to diagnose and resolve any issues that you may have. After the job is completed, you can rely on our team of plumbers to leave your home as clean and tidy as they found it.